We strive to keep all our products sourced from locally produced companies. We provide one of the finest Seattle Roaster's coffee, Caffe Vita. 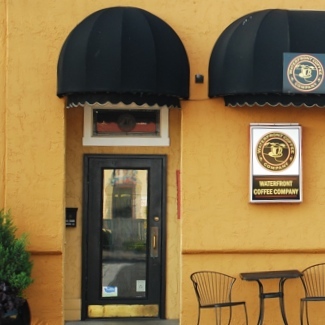 Chee Wong is the new owner of Waterfront Coffee Company. He grew up in the area and now is a resident in Edmonds.